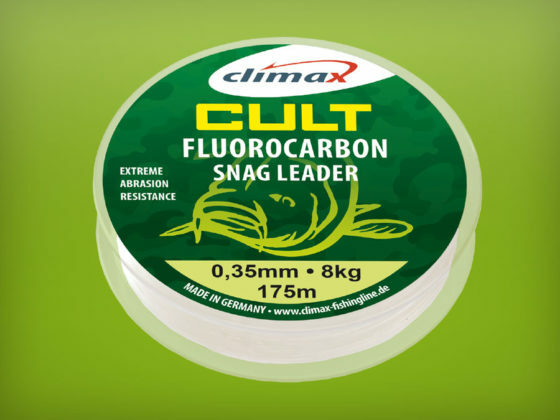 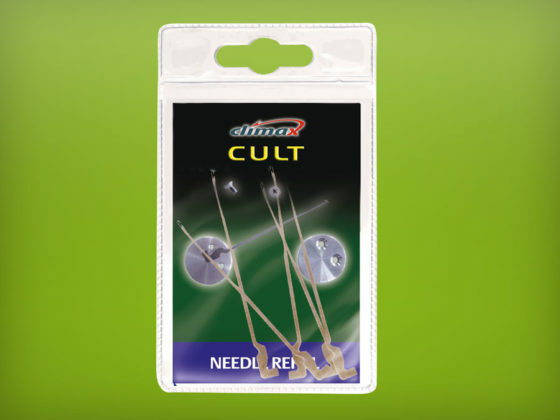 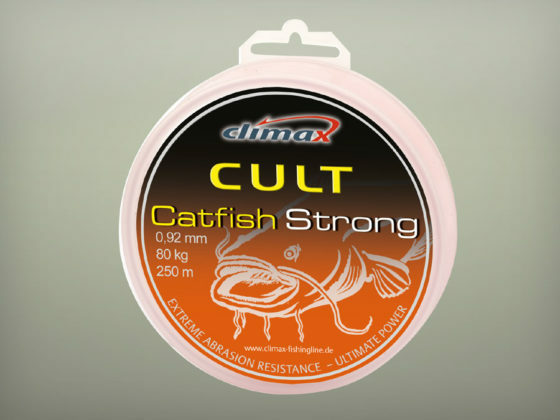 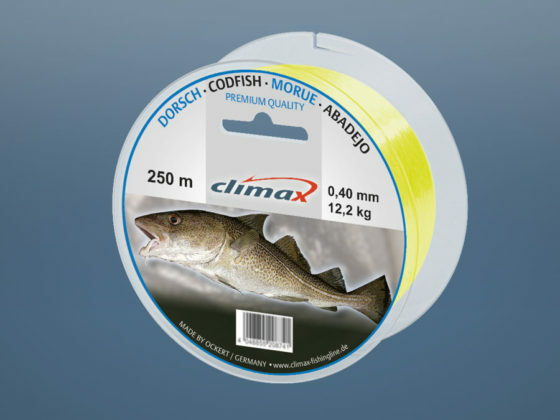 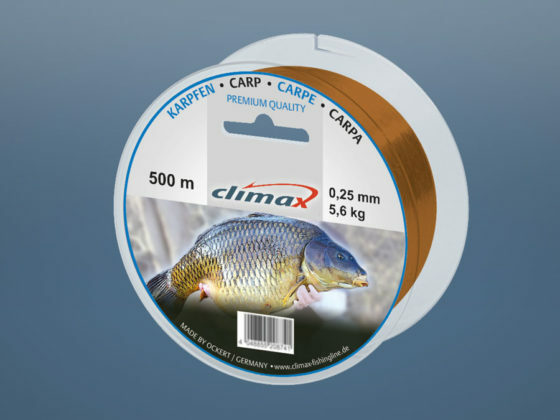 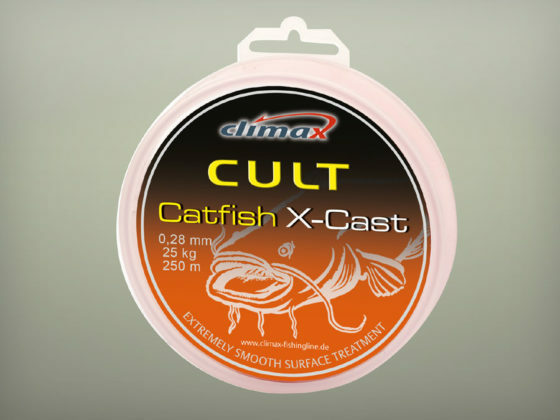 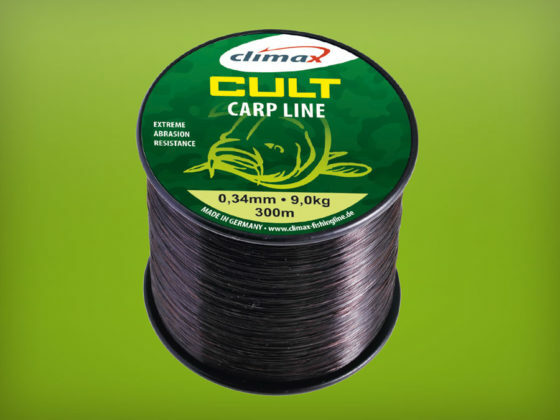 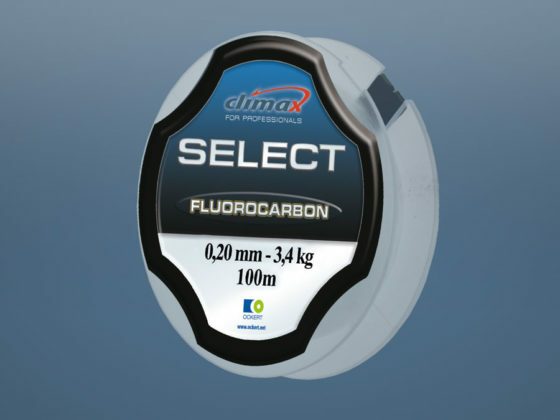 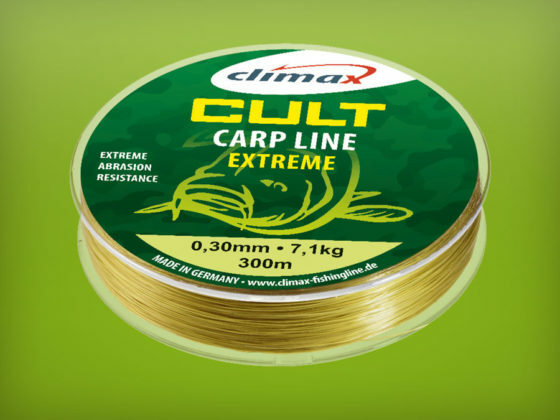 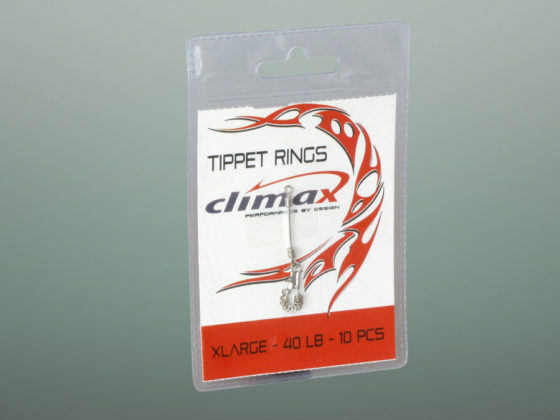 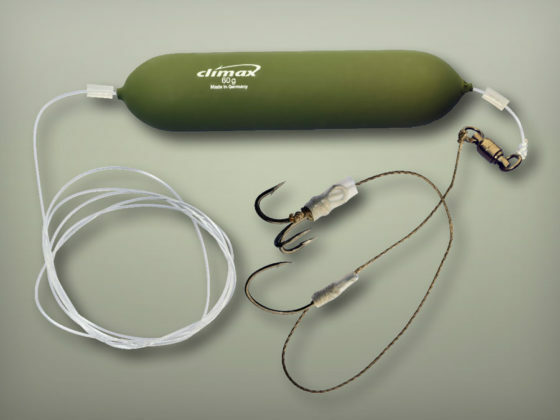 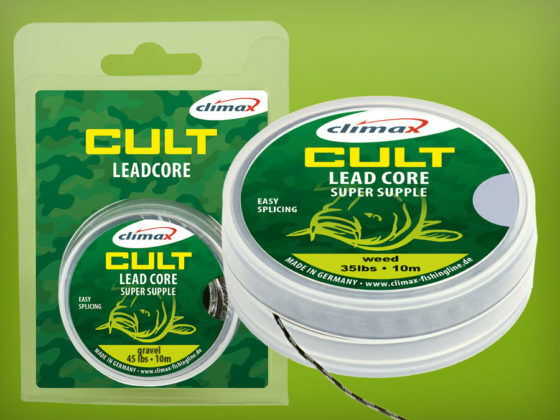 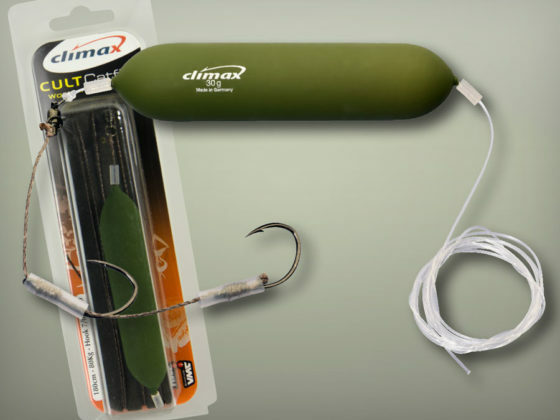 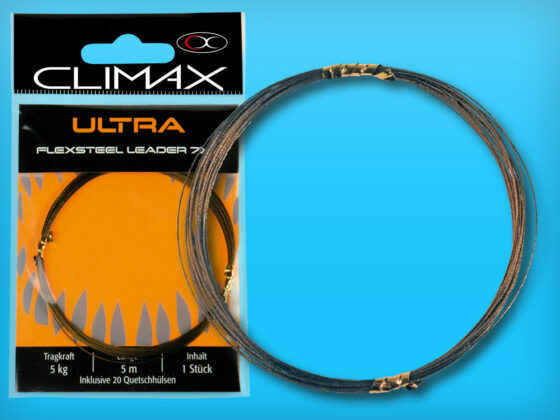 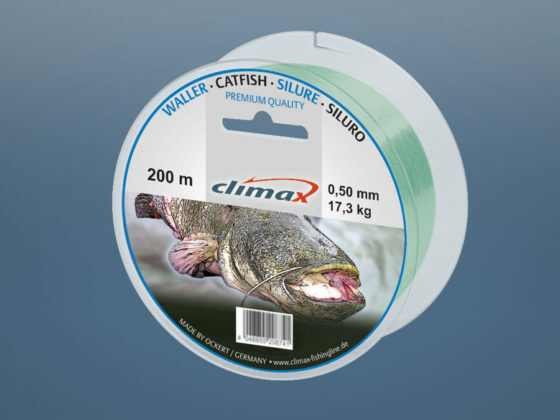 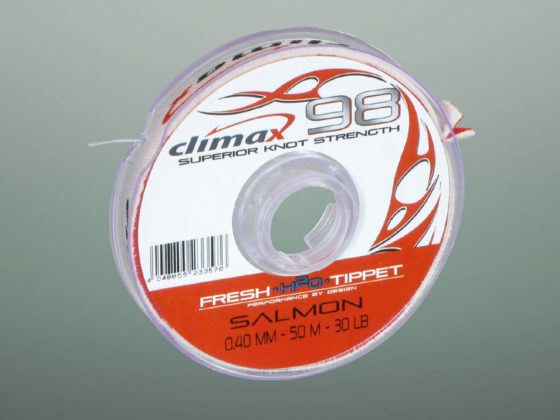 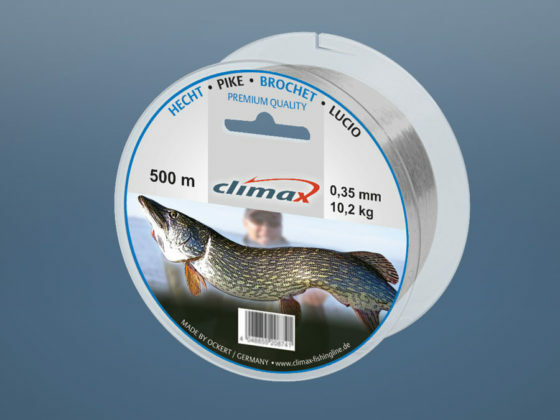 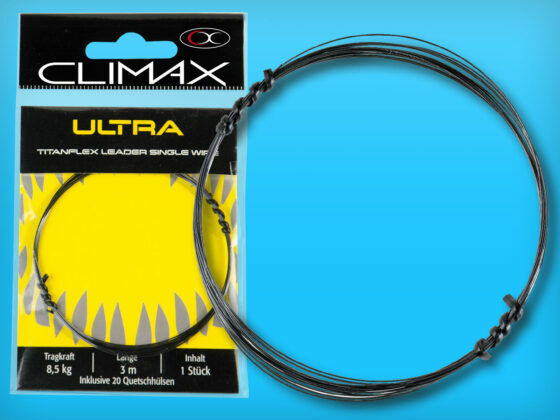 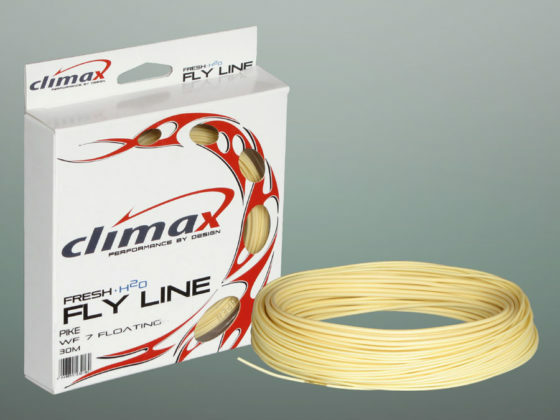 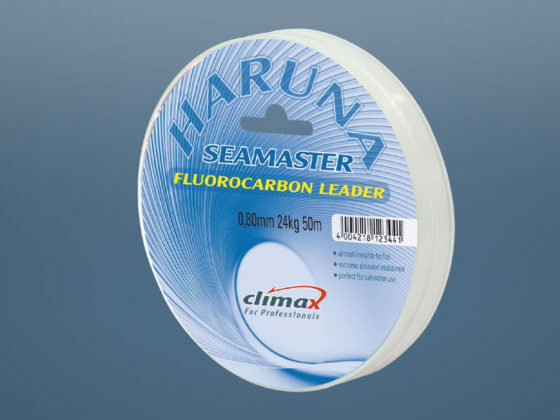 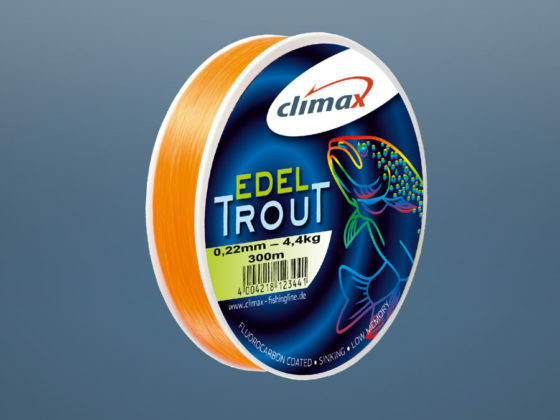 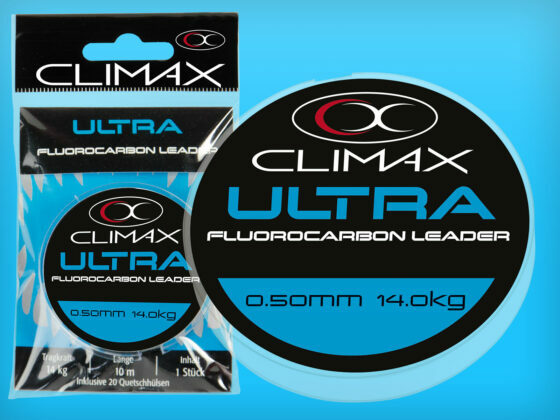 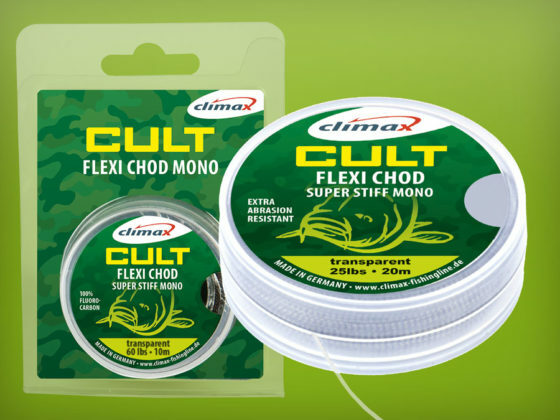 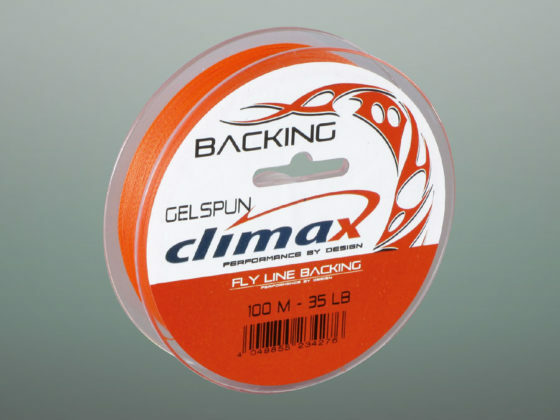 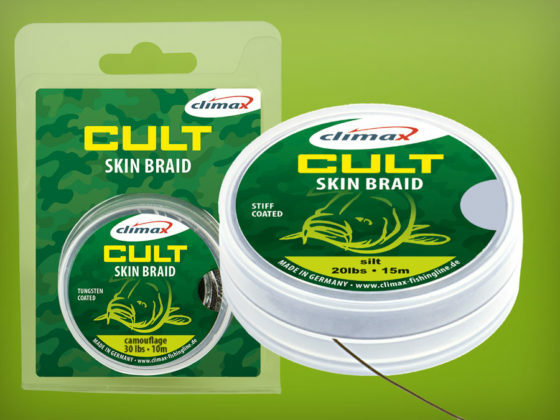 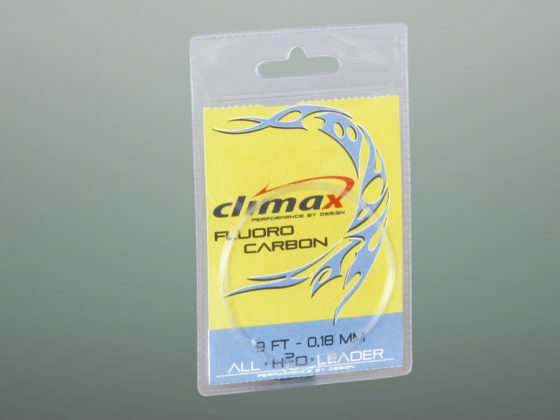 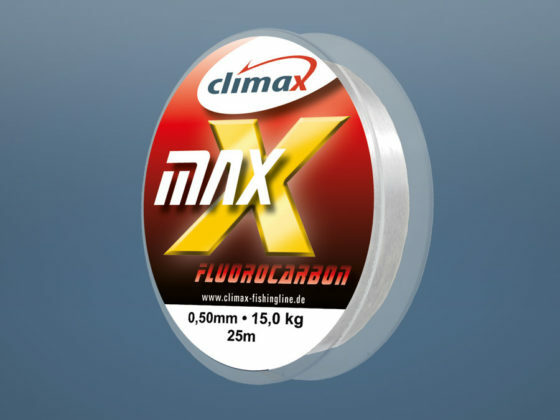 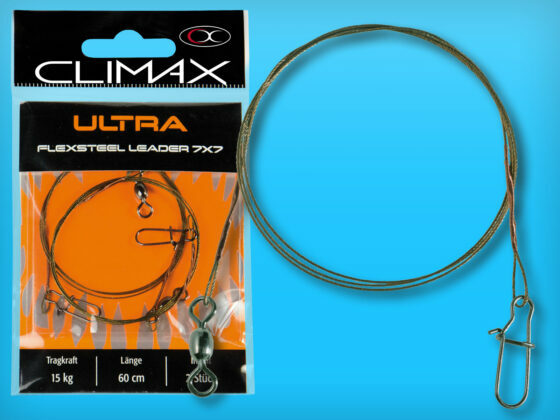 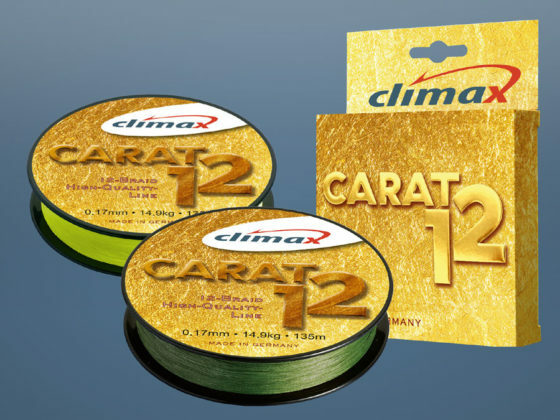 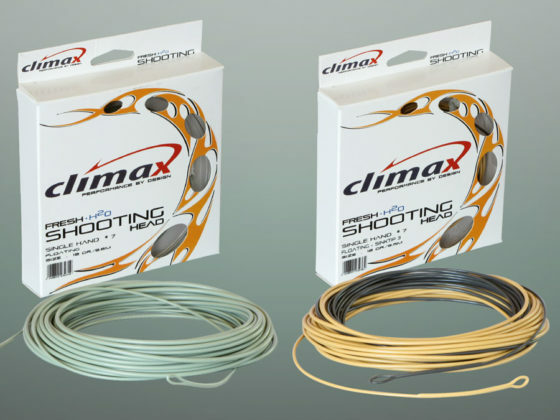 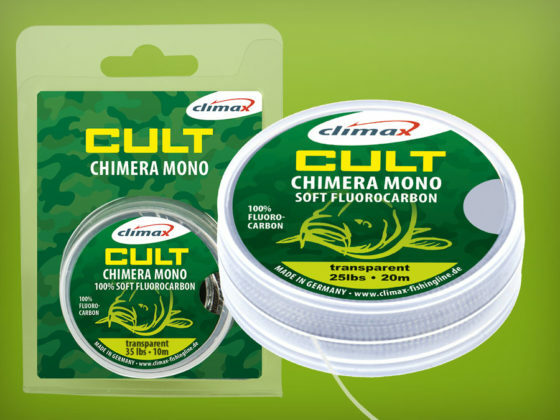 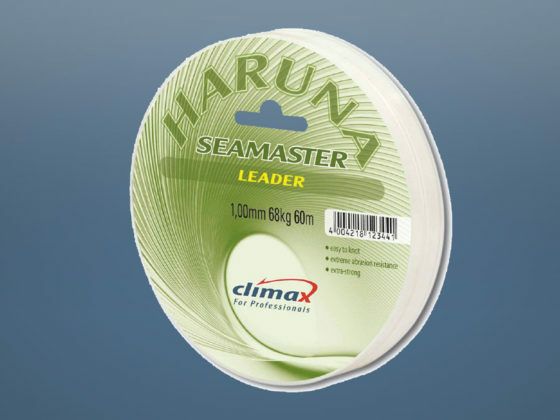 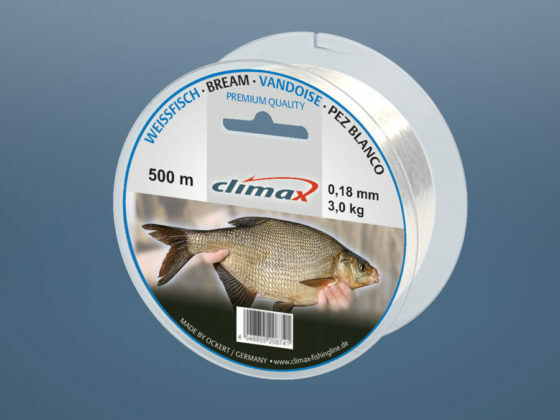 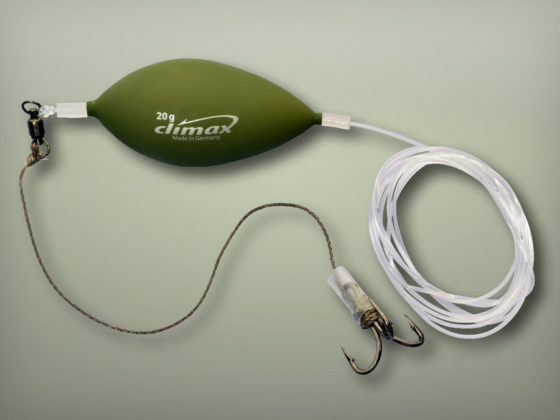 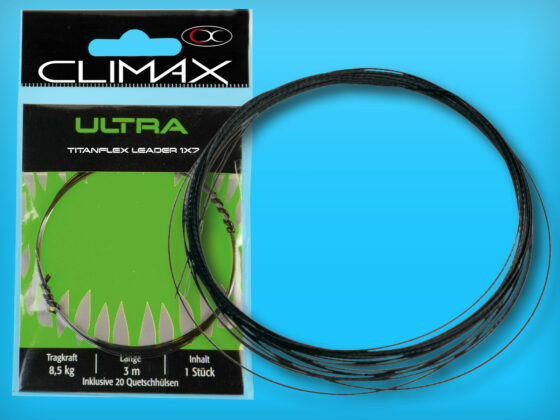 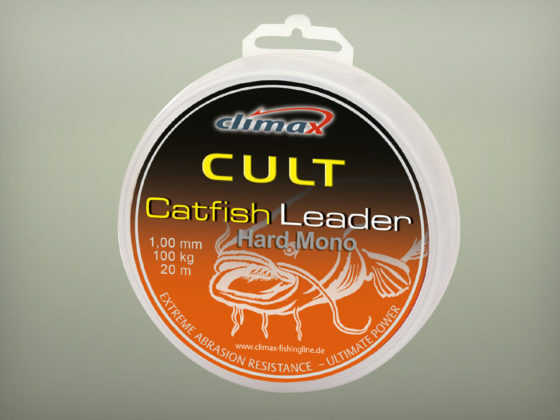 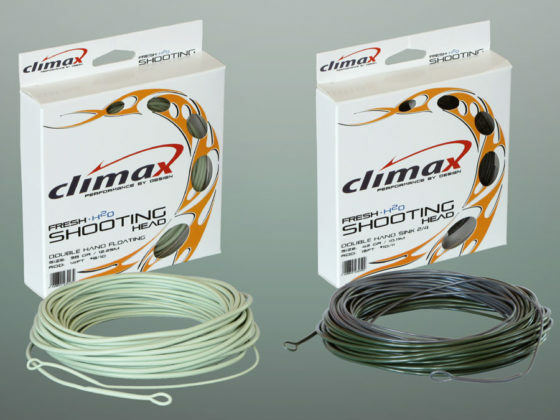 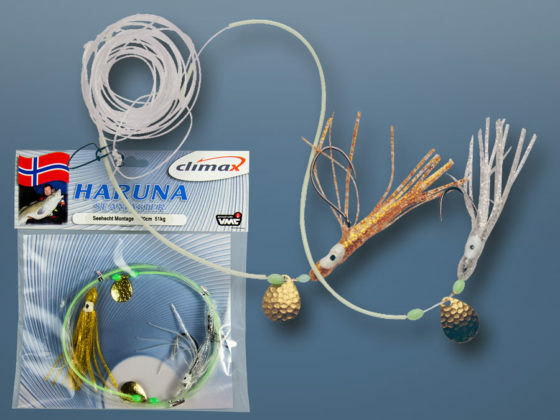 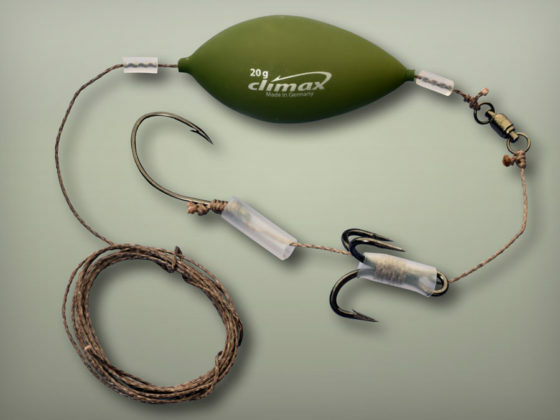 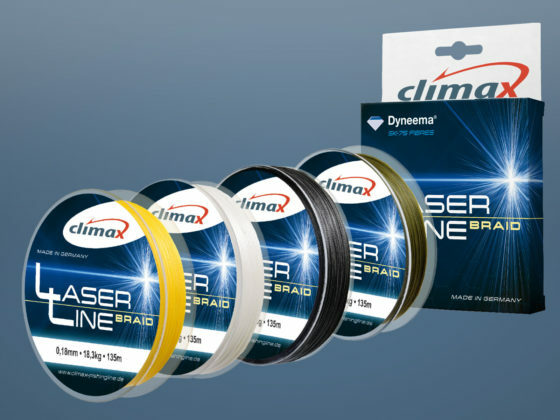 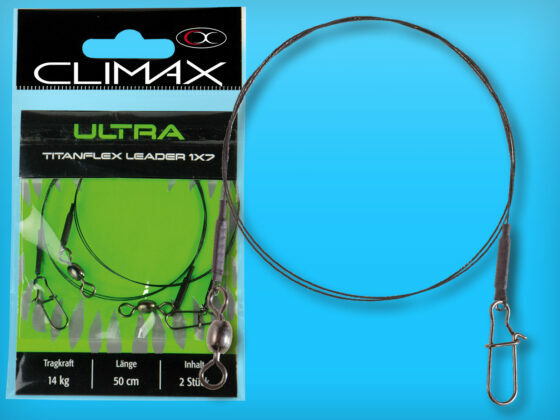 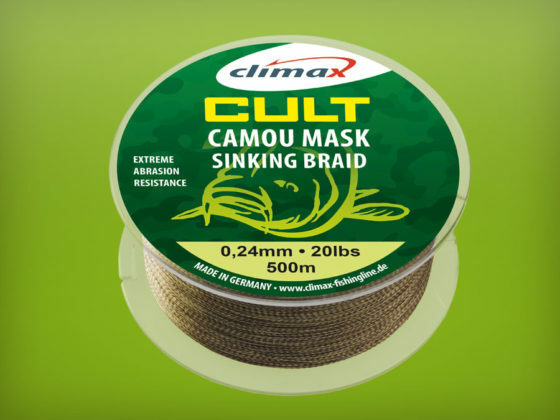 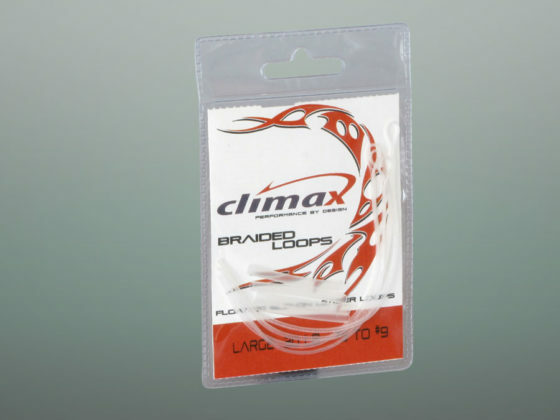 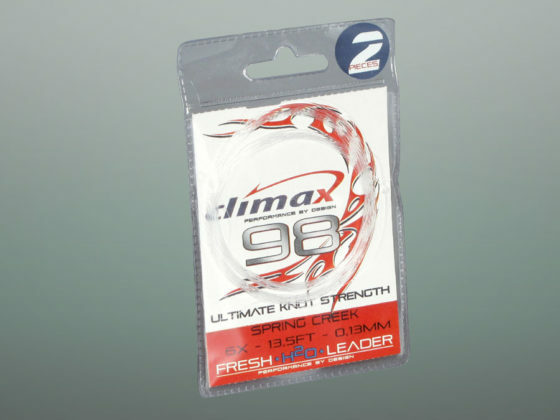 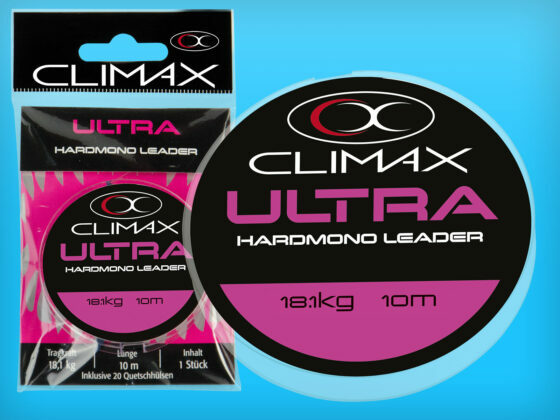 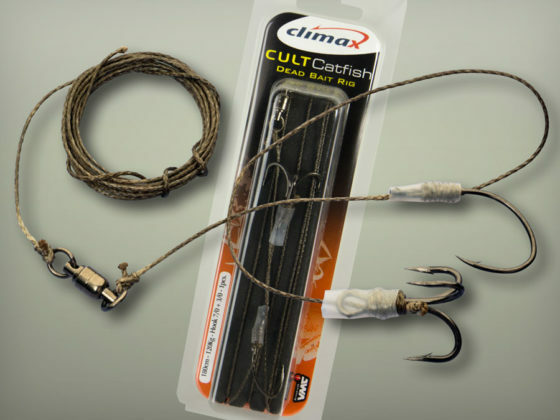 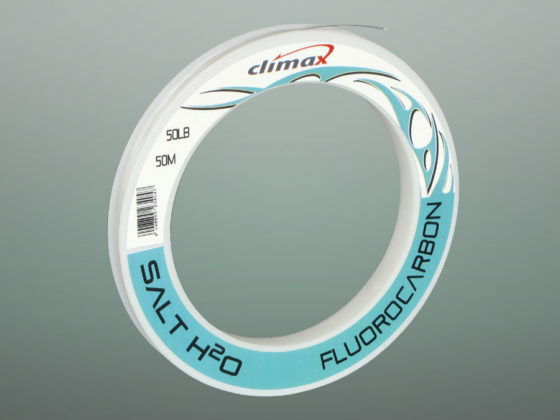 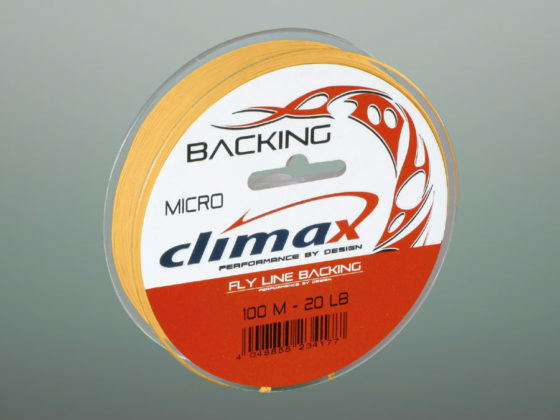 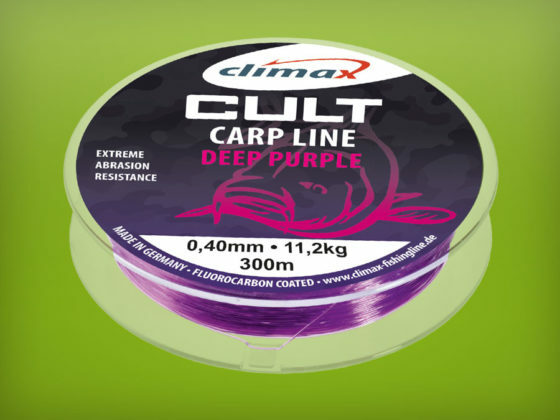 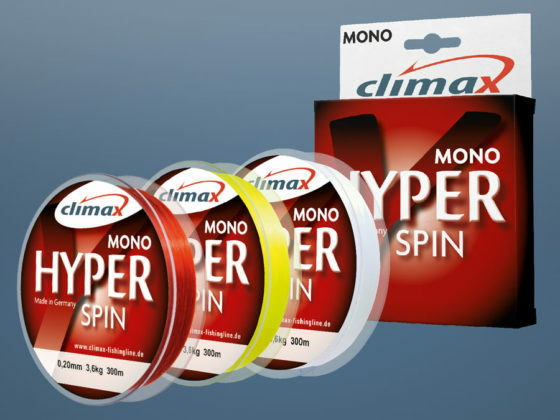 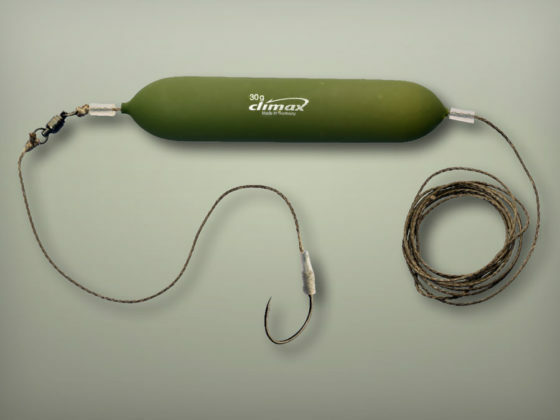 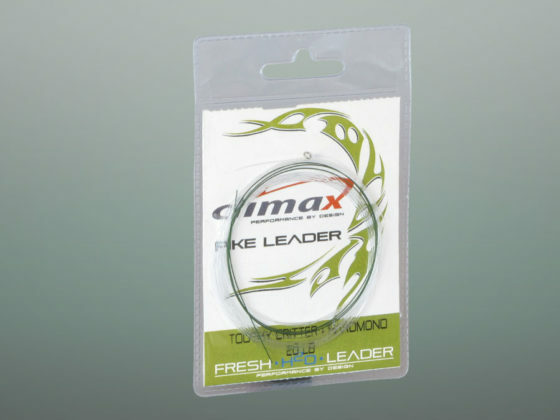 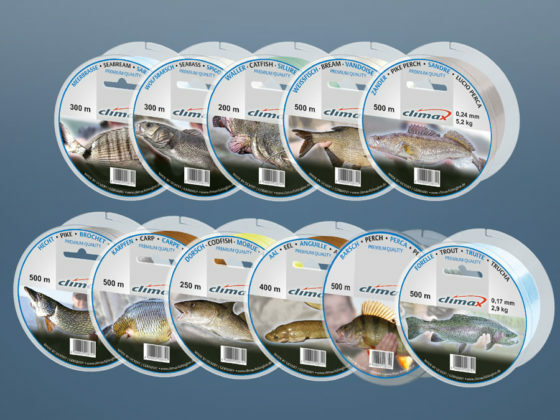 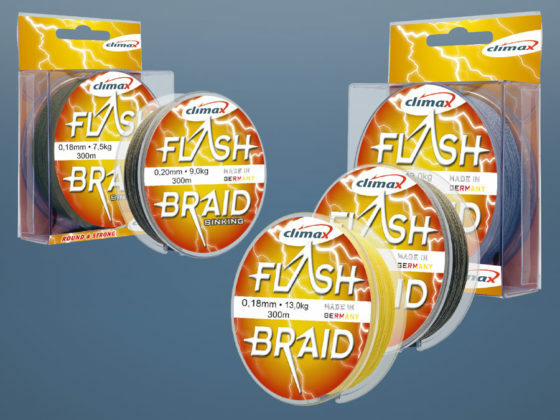 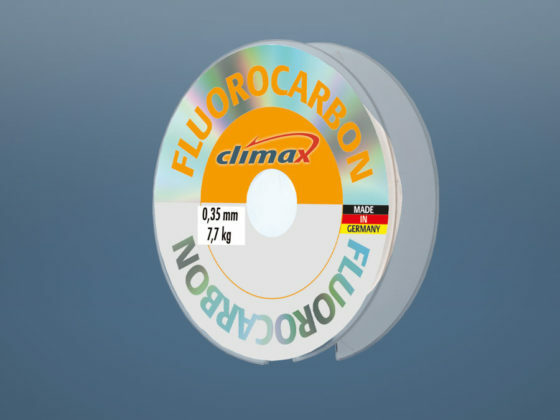 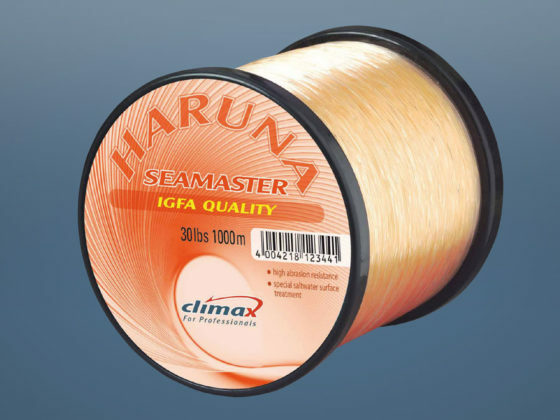 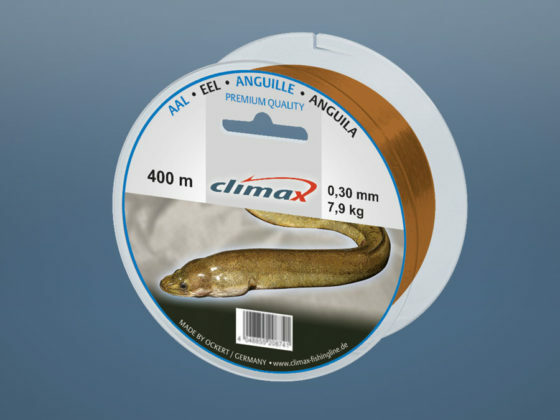 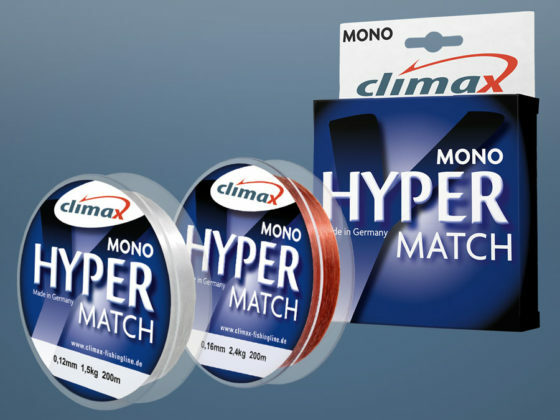 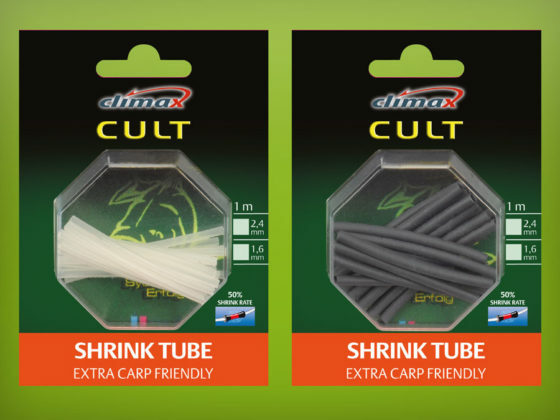 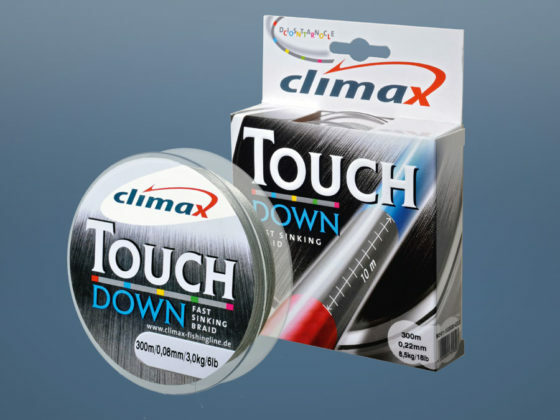 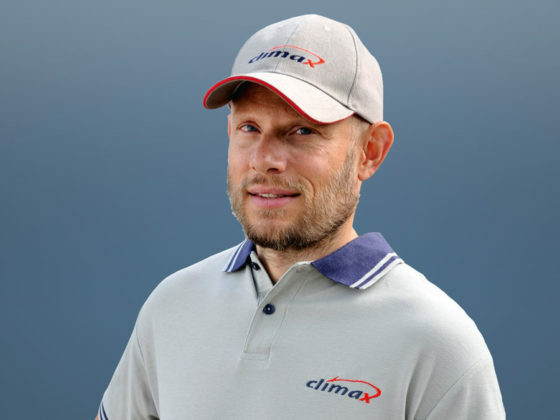 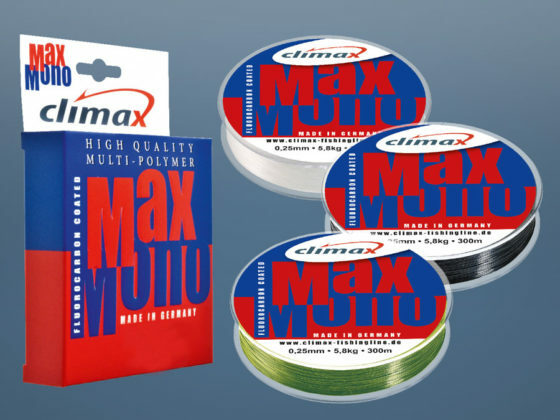 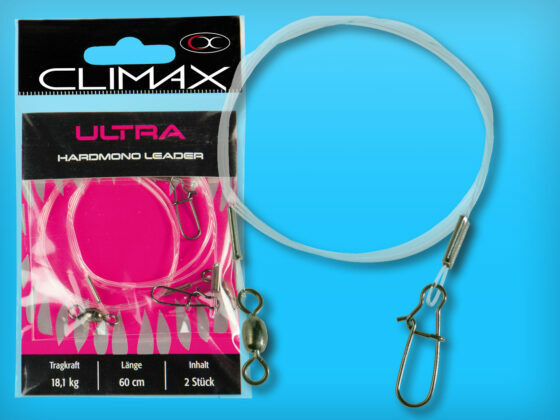 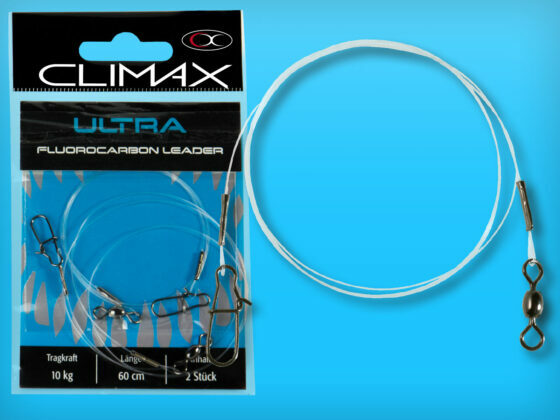 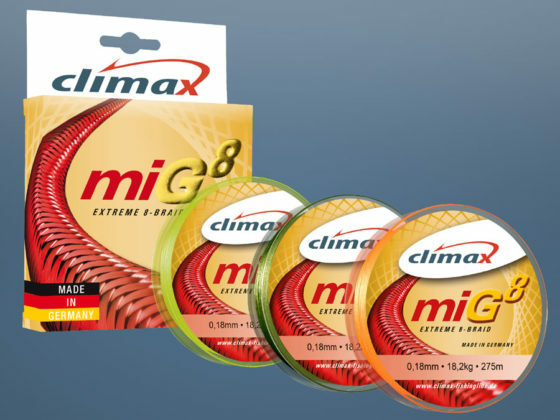 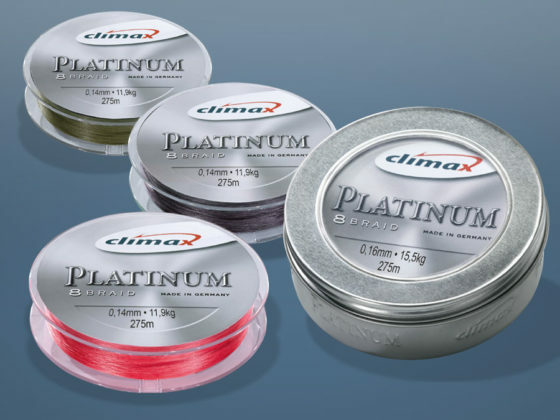 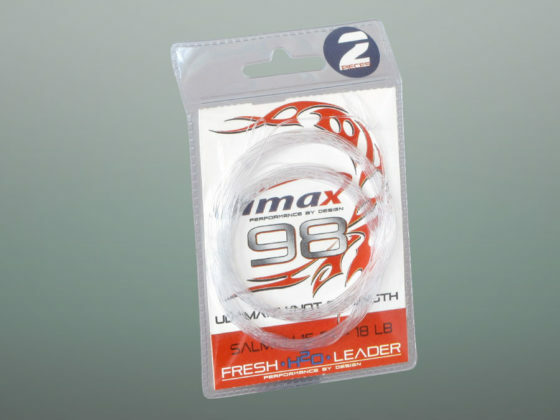 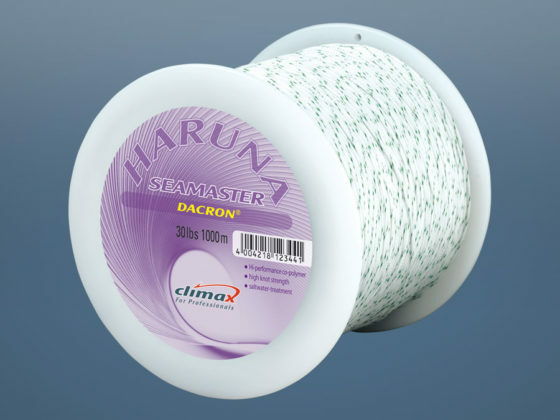 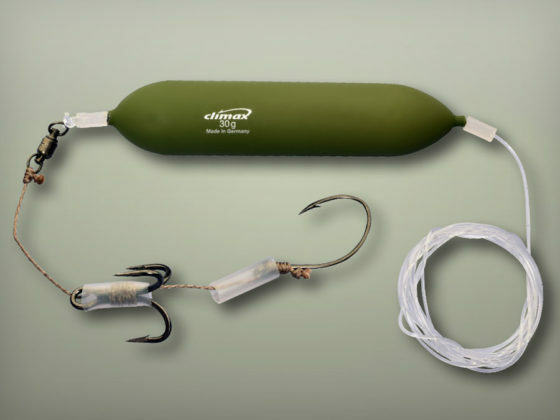 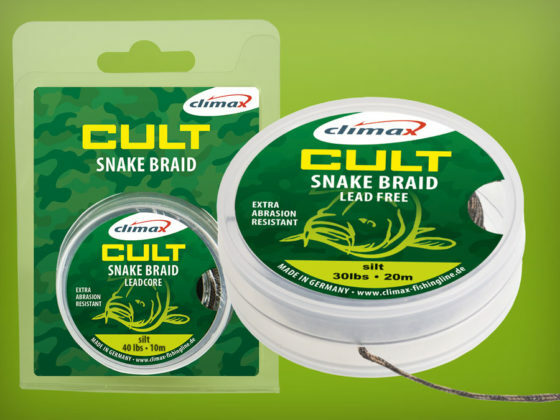 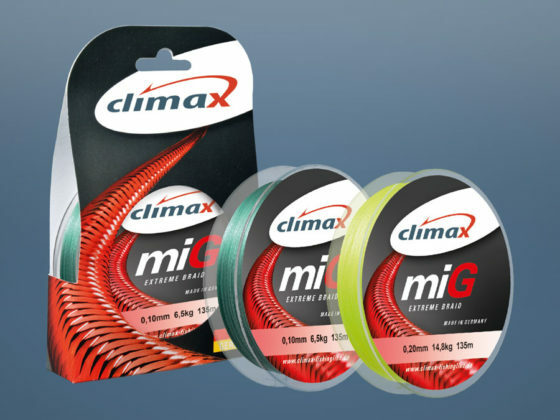 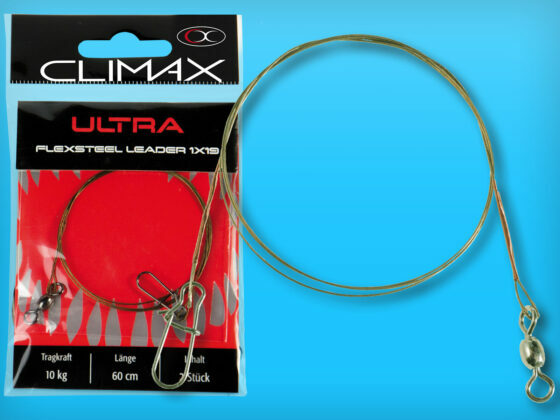 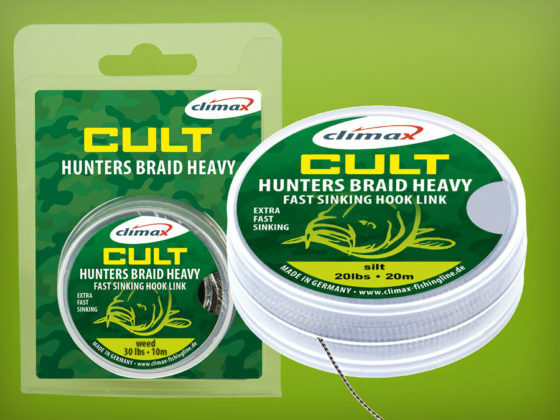 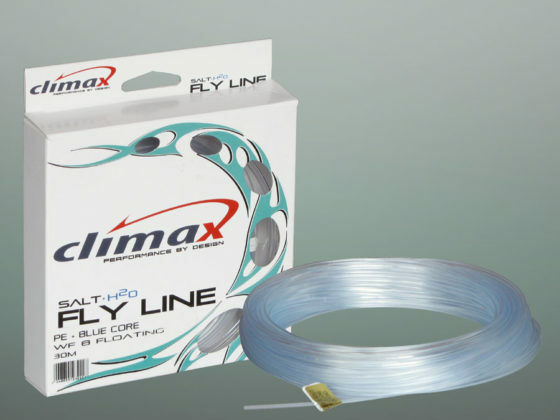 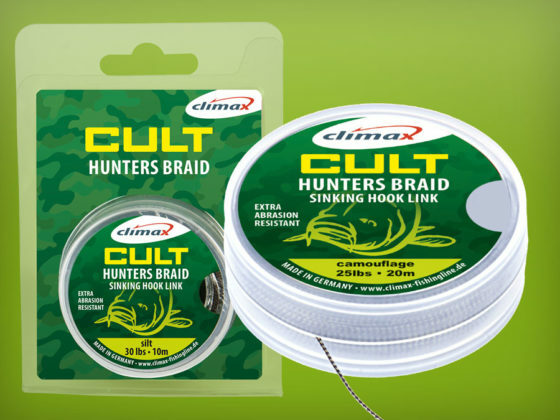 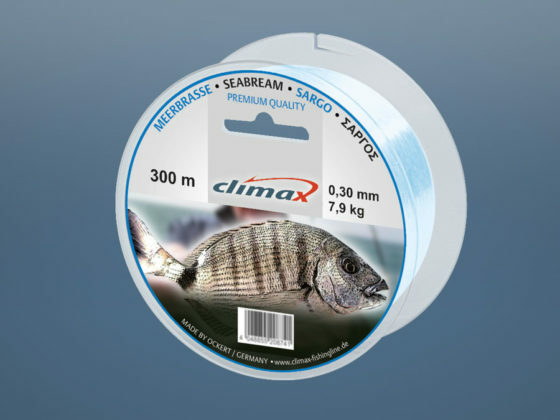 All CLIMAX Fluorocarbon lines are made 100% of pure fluorocarbon. 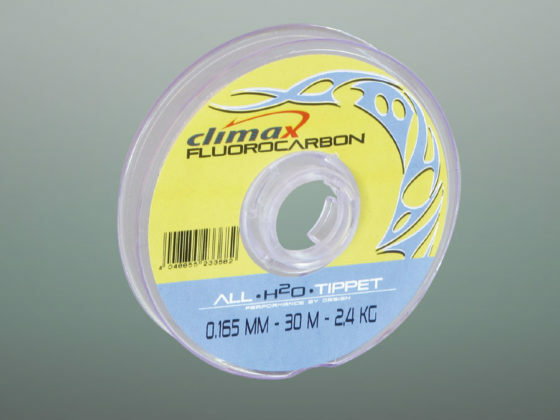 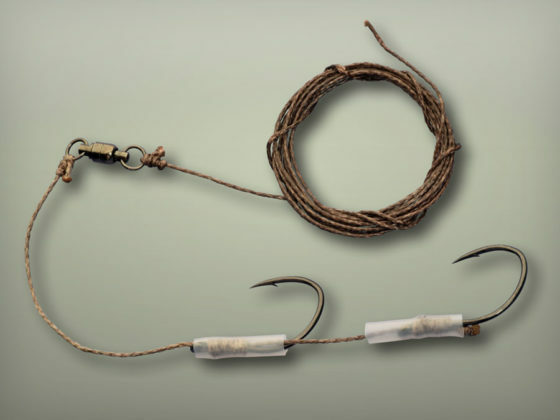 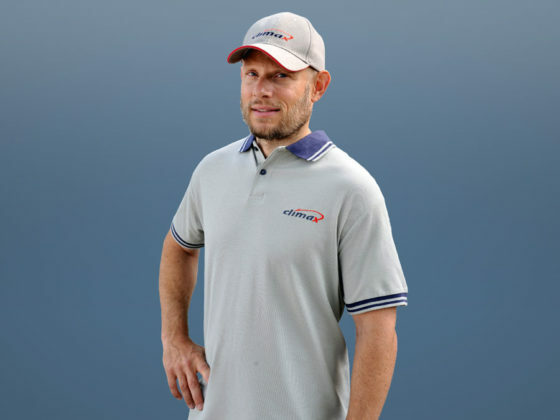 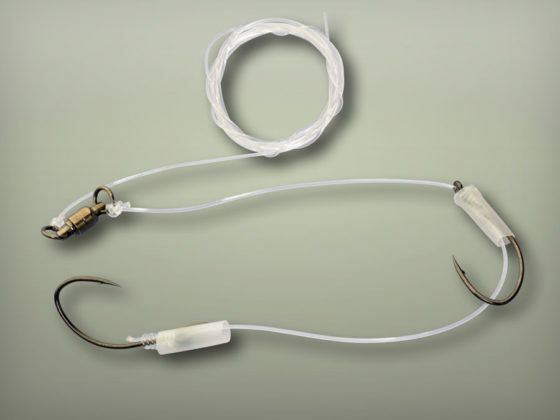 Unlike conventional monofilaments made of polyamide, fluorocarbon is very heavy, which means that these lines sink rapidlyand does not absorb water. 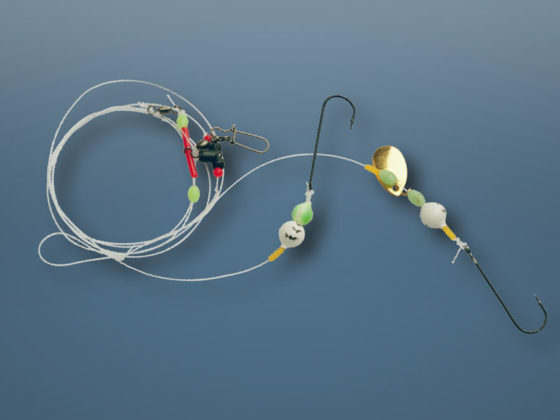 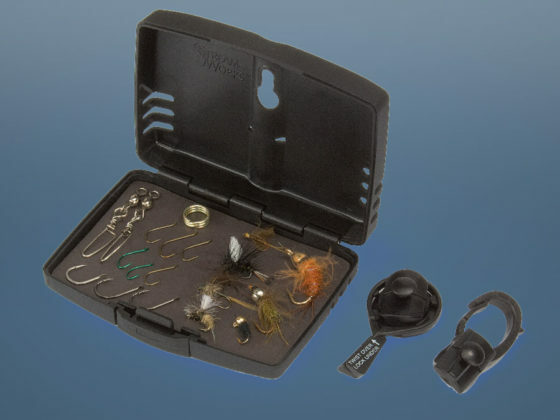 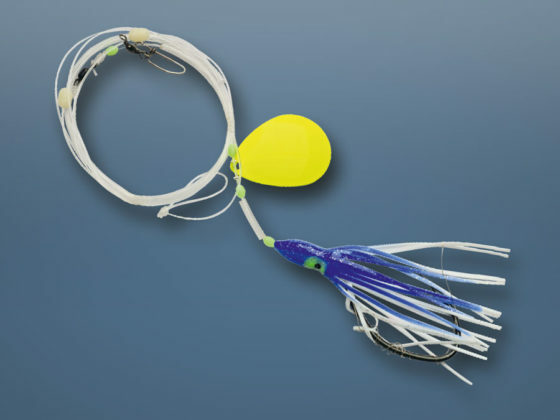 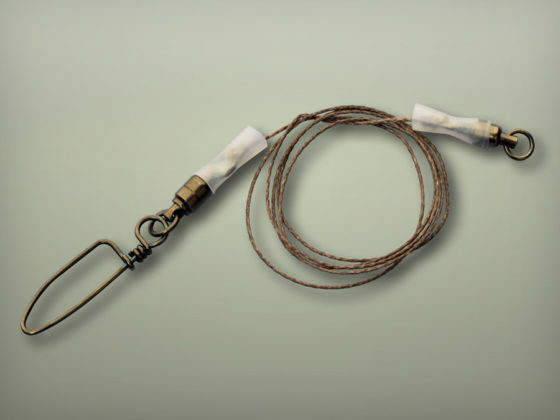 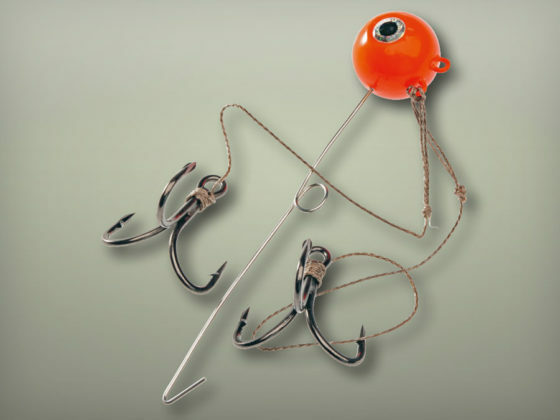 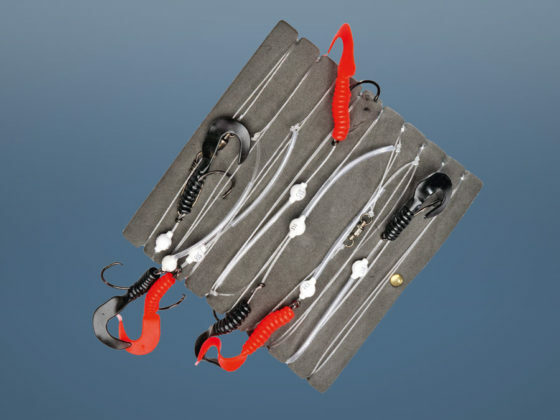 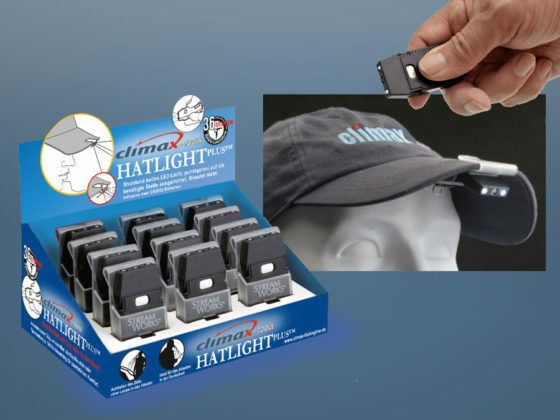 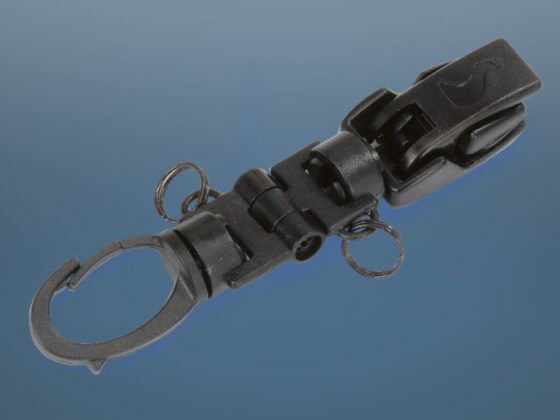 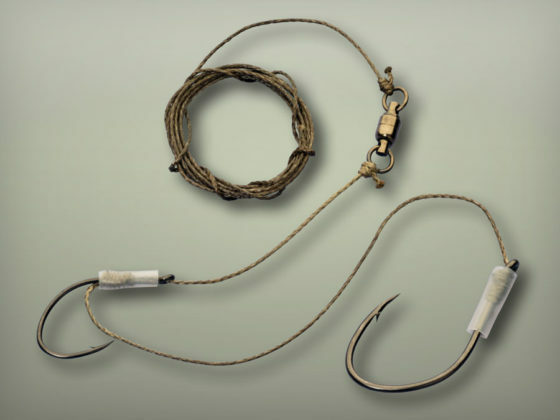 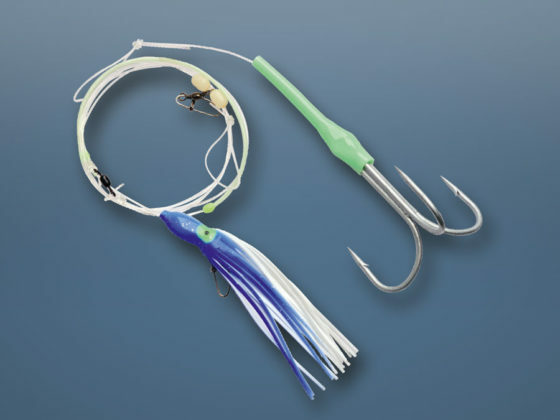 We offer sea anglers an innovative all-in-one package with this all encompassing saltwater program that suits our competent dealers and customers in the area of deep sea fishing. 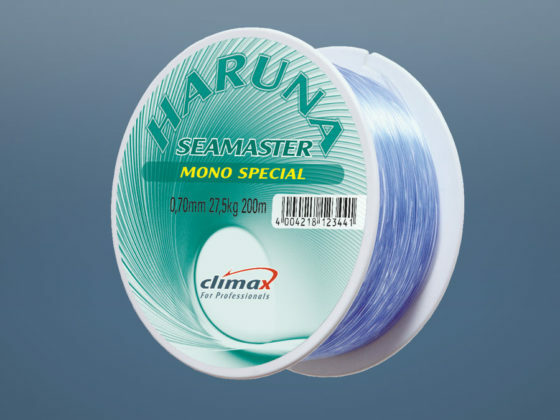 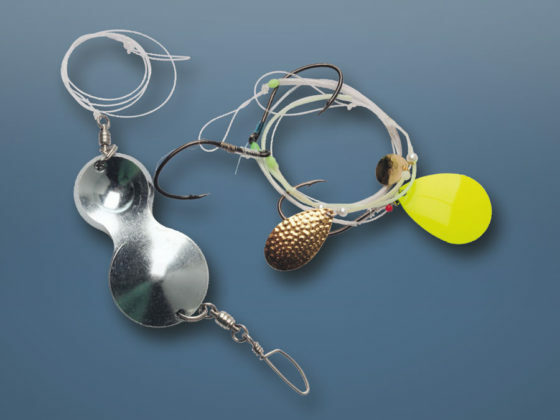 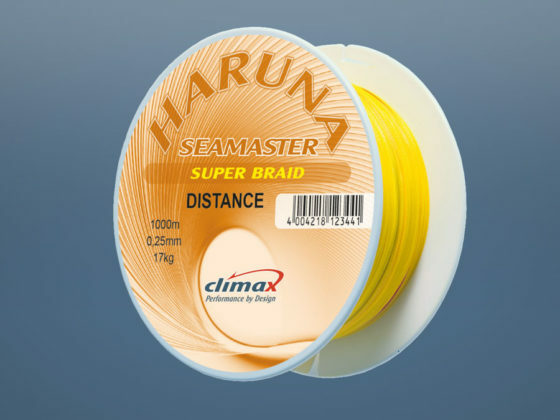 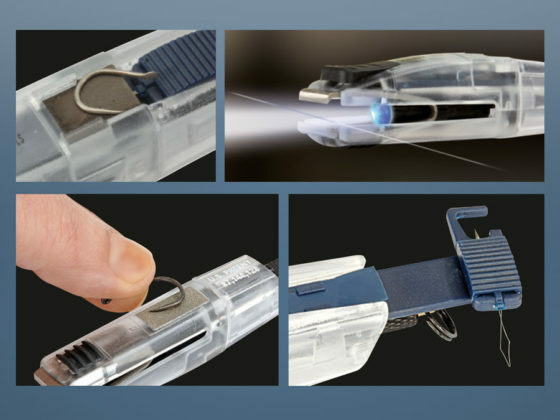 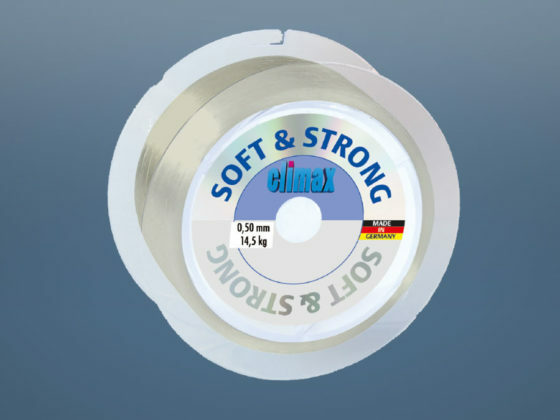 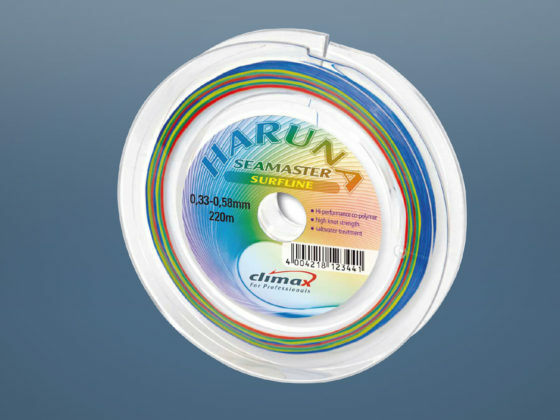 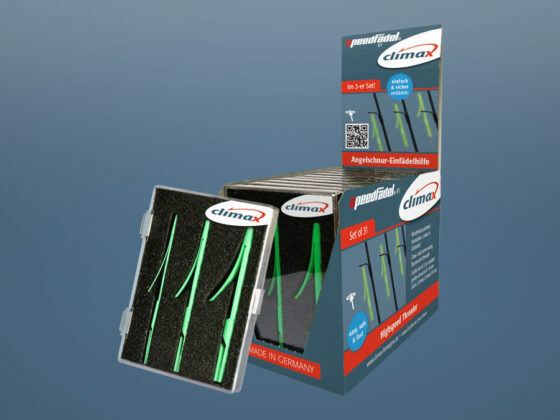 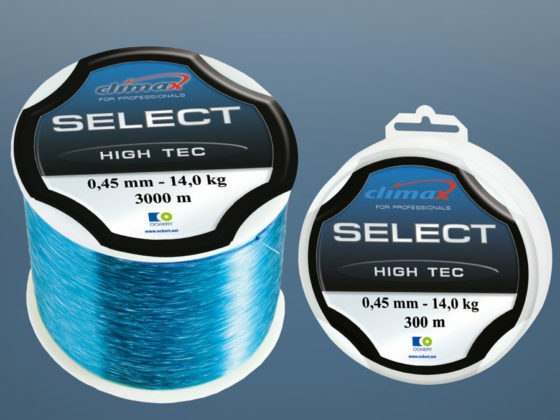 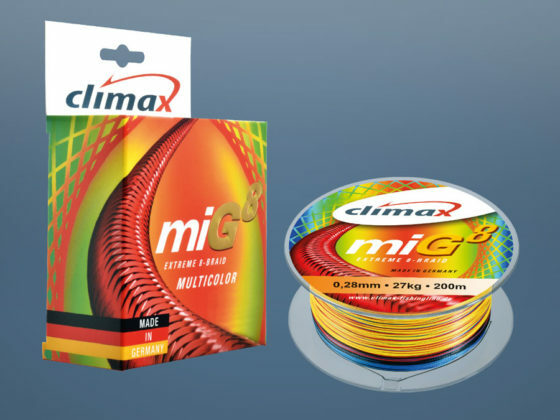 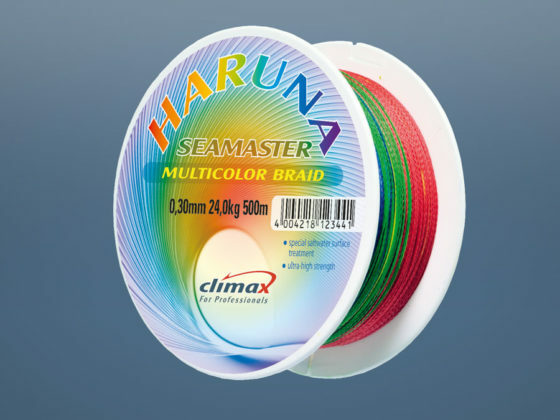 Breaking strain, elasticity, abrasion resistance and precision are harmonized through the most modern technology in monofilament and multifilament line manufacturing.